Every year has its share of milestones and we can become consumed by observances and memorials as we mark the anniversaries of significant events in our personal, local and national lives. 2018 is somewhat unique, as it is Bermuda’s development that is the centrepiece of the pivotal historical events we recall in this year, and in our remembrance of those past events we find a guide to forging the future. 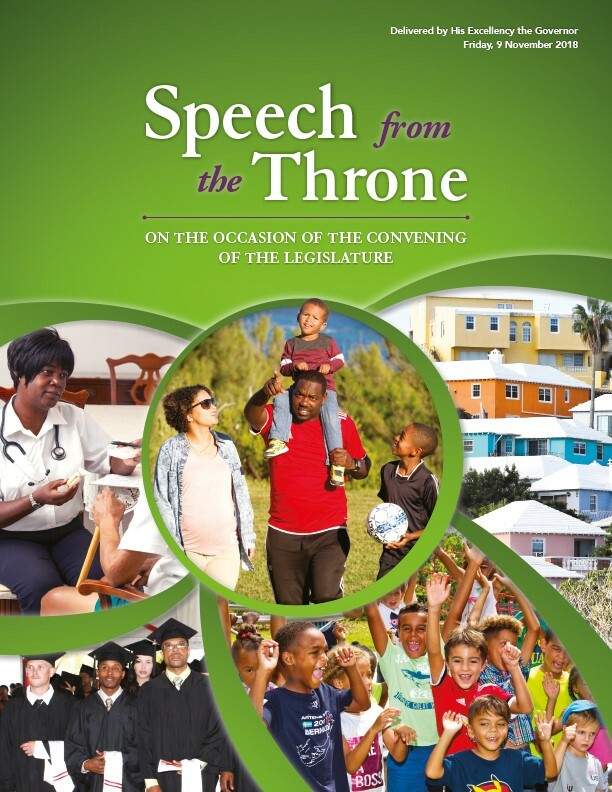 This year marks the 50th anniversary of the Bermuda Constitution Order and the first election under a system of universal adult suffrage, the 40th anniversary of the Report of the Pitt Commission following the riots of 1977, and the 20th anniversary of Bermuda’s first change in government achieved before the advent of single-seat constituencies and the fulfilment of a true system of “one woman/one man, one vote; each vote of equal value”.